How Acupuncture Can Help With Detoxing your Body And Leave You Feeling Great! ACUPUNCTURE CAN HELP DETOX YOUR BODY AND GET RID OF UNWANTED CHEMICALS AND OXIDANTS RUNNING THROUGH YOUR BODY’S SYSTEM! A study published in the European Journal of Integrative Medicine looked at how acupuncture might be able to inhibit injury to the liver caused by the prescription combination of morphine and acetaminophen. The study was conducted on rats that had been fed morphine and acetaminophen. Then, acupuncture was applied once daily to the rats. The researchers discovered the rats who received acupuncture also had less damage to their livers. This occurs because of the antioxidant-stimulating effects of acupuncture treatments. The researchers concluded acupuncture may provide a safe alternative detox method for people chronically taking morphine or acetaminophen. At Balance Within in Encino and Sherman Oaks, our acupuncturist can help you detox with acupuncture and help flush out drugs and other unwanted chemicals and toxins floating in your blood stream. Traditional Chinese Medicine, a medical system that has been around for thousands of years, views the human body quite differently from Western medicine. In Traditional Chinese Medicine (TCM), there are energetic pathways are associated with specific organs in the body. When these pathways, or meridians, and the energy flowing through them, are out of balance, then the body may become diseased. At Balance Within in Encino and Sherman Oaks we can preform treatments that help balance these organs and get your body functioning the way it was designed. If you have any question please call our office and speak to one of our acupuncture specialists. In TCM, the liver and its corresponding pathway are responsible for the smooth flow of qi (pronounced “chee”) or energy, blood and emotions. The liver is easily affected by excess stress and uncontrolled emotions. 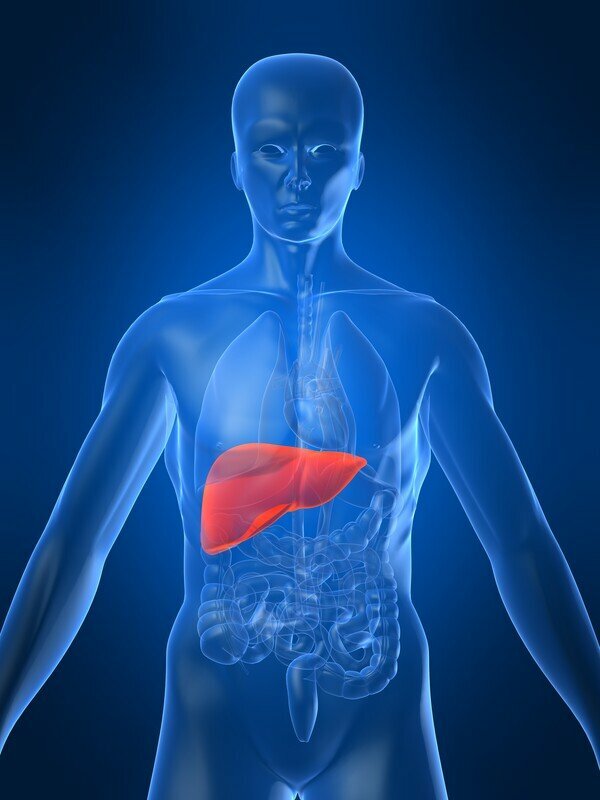 The liver is paired with the gallbladder and the two work very closely as a unit. When one is imbalanced, the other may display the symptoms. For example, if a person is consistently stressed, this may cause the liver energy to become blocked. When this happens, the gallbladder may become affected. It is not uncommon for people in high stress jobs to end up with gallstones. The liver becomes blocked and the emotions remain bottled up inside, which then manifests in pain and possibly stones. Anger is the emotion commonly associated with the liver and gallbladder. If a person gets angered easily, frequently feels frustrated, has difficulty relaxing or letting things go, and is unreasonable, it is safe to guess their liver energy isn’t flowing smoothly. There are many methods of balancing liver energy and returning proper flow throughout the body. Learning to stay calm and channel one’s anger appropriately is a good place to start. Practice some deep breathing, meditation, yoga or even take a walk. All of these things are great for balancing stagnant liver energy. Stagnant liver energy can also lead to body pain. Weather it’s back pain, sciatic pain, neck pain menstrual pain, our acupuncture specialists can perform treatments that are geared toward pain management to help you feel pain free as soon as possible. Another way to smooth liver energy is a technique known as dry brushing. Using a hairbrush with rounded bristles or a soft bristle brush, one can lightly brush down along the liver energetic meridian, which runs along the inner thighs and inner calves, all the way down to the inside corner of the big toe. This can be done for about five minutes per leg. Dry brushing gently stimulates the liver meridian, allowing the blood and energy to flow more freely and relaxing not only the liver, but the whole body. Regular Acupuncture treatment is another great way to balance the liver energies. Regular acupuncture treatments help balance the body holistically and without any real side effects. Acupuncture can decrease pain and can increase the flow of energy throughout the body, remove blockages and stagnation and allow the liver to function properly, which will ultimately allow the body to detox more effectively. If you deal with anger, stress, pain, back pain, sciatica and neck pain or have a history of gallstones, it might be a good idea to give acupuncture a try. Be sure to give us a call or visit us online and speak to one of our fully licensed and properly trained acupuncturist in encino or Sherman Oaks who can help guide you through balancing the energy of the liver meridian. Over time, your body will most likely respond favorably.